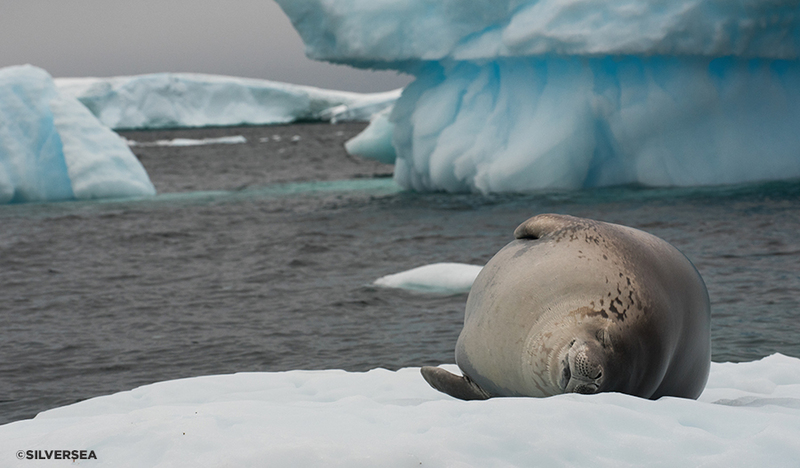 Antarctica is home to the world’s greatest concentration of wildlife, where penguins, seals and whales are the only permanent residents. 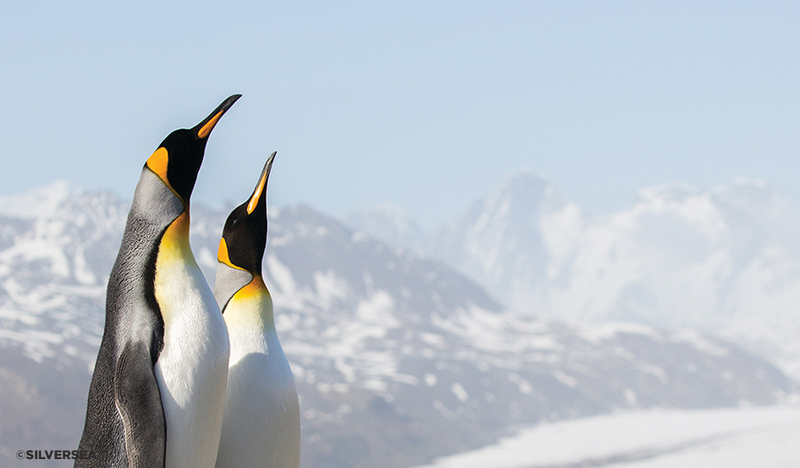 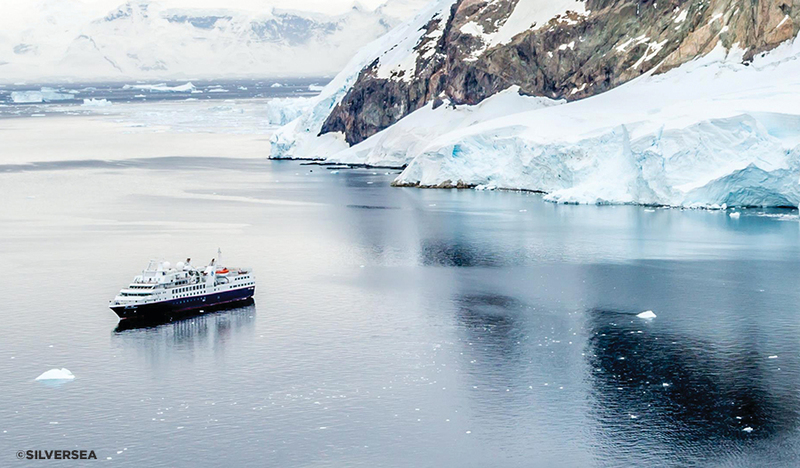 Cruise through a paradise of ice-clad mountains, islands raucous with wild animals and walk the unique continent where penguins are curious, not afraid, and seal pups sniff at the passing feet. 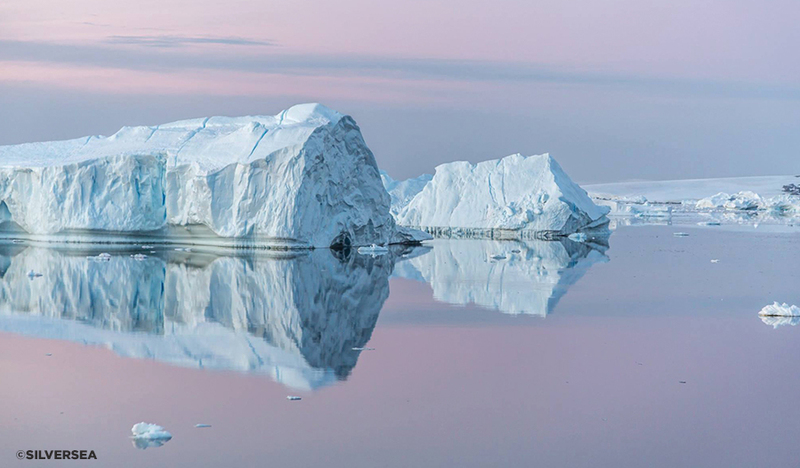 An entire museum of colossal and magical ice-forms, deep blue and brilliant white, defy description and create a breathtaking backdrop. 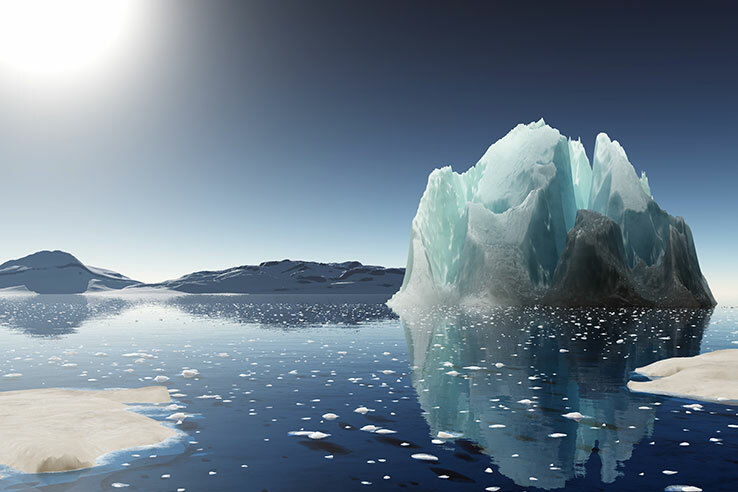 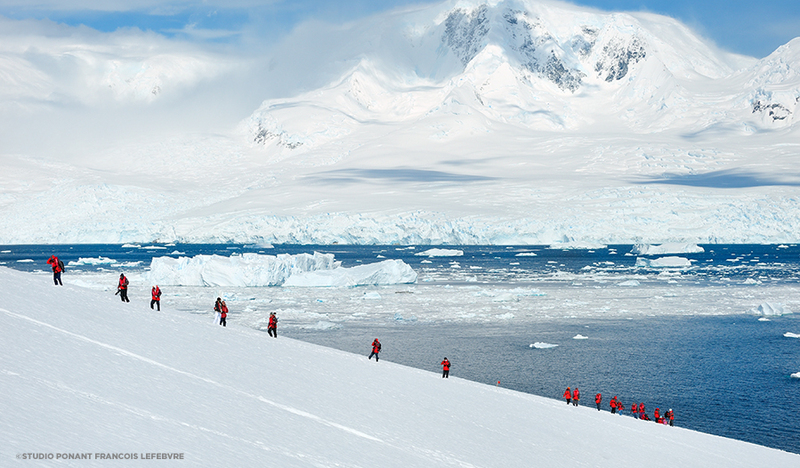 This vast icy continent offers spectacular mountain scenery and the world’s biggest icebergs. 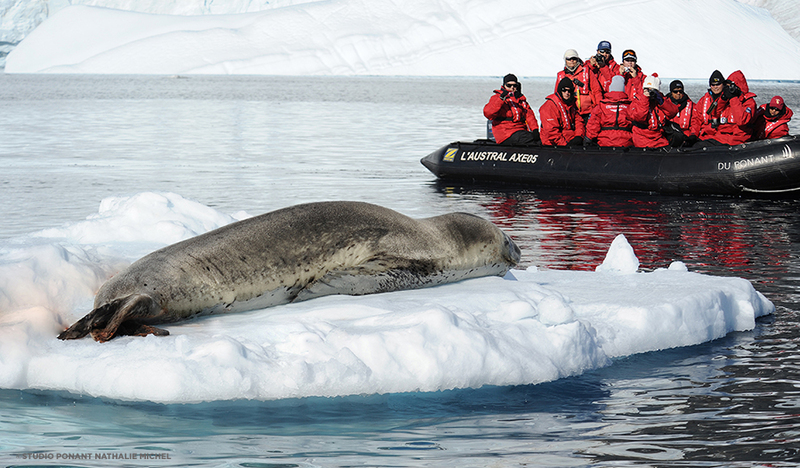 Seals, penguins, albatrosses, sea elephants, orcas and whales in large numbers live side by side in this grandiose white continent. 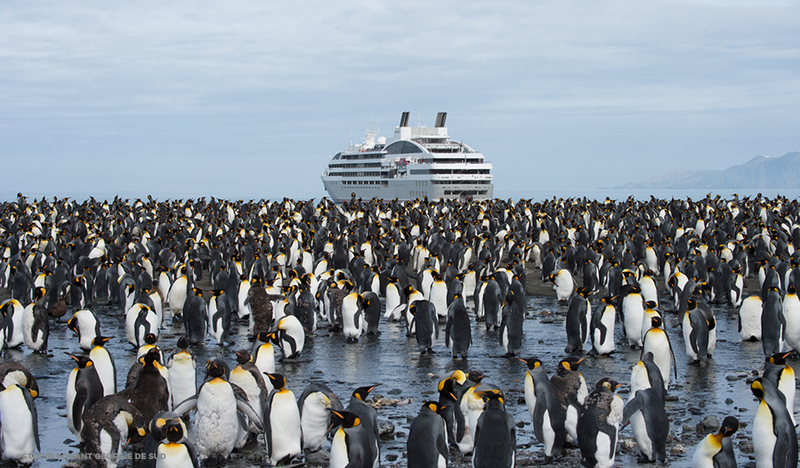 Discover incredible Antarctica onboard Ponant Cruises' luxurious Le Boreal. 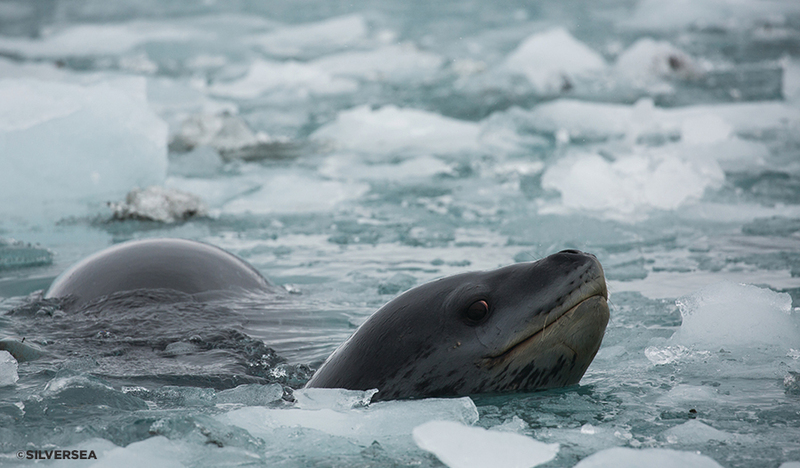 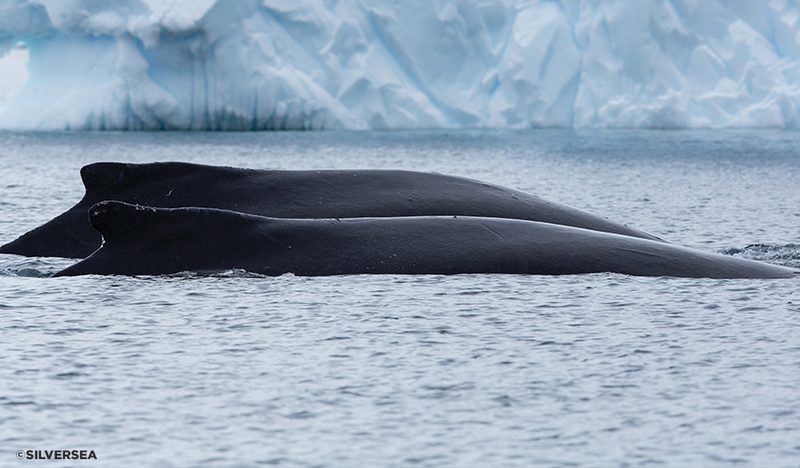 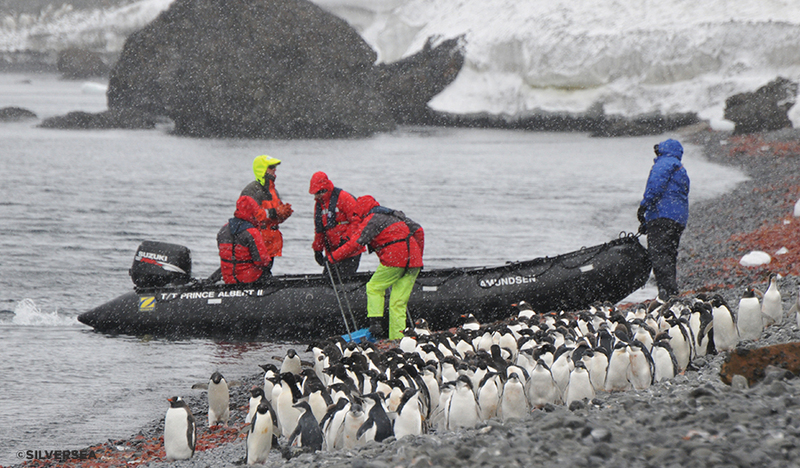 Prolific wildlife, mesmerising icebergs, whales, birdlife and more, this is a once-in-a-lifetime adventure! 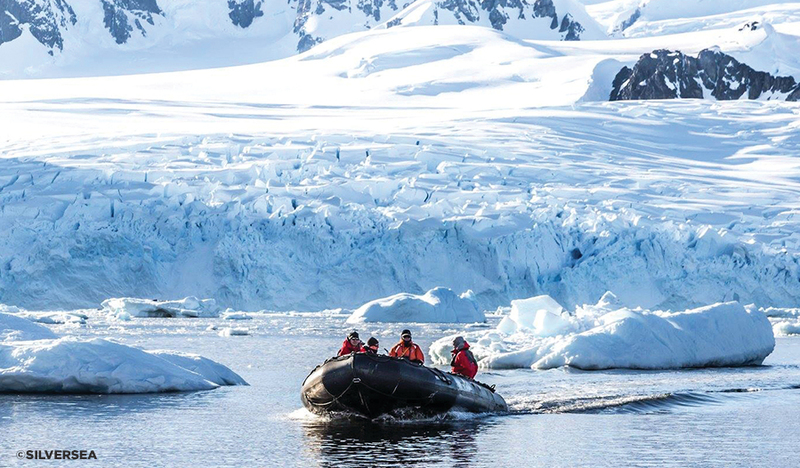 Awaken your soul and set foot on the last and least visited continent, Antarctica, where you can spot whales, seals, penguins and a wealth of birds onboard the luxurious Silver Cloud. 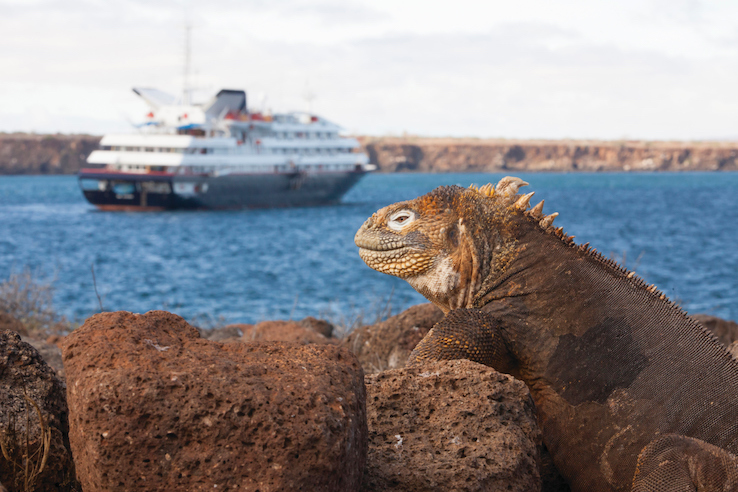 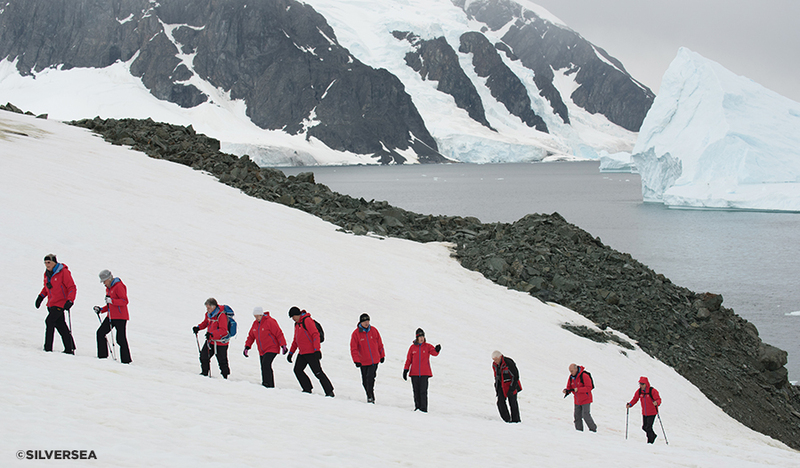 Learn the history of this remote destination from whaling stories to tales of intrepid explorers. 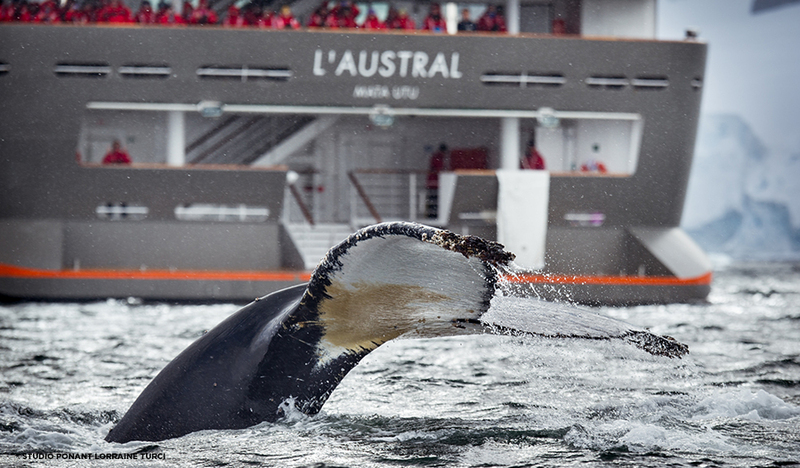 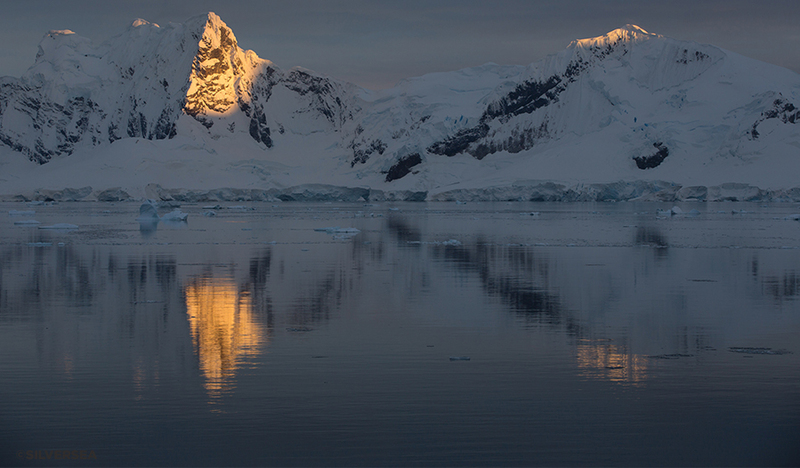 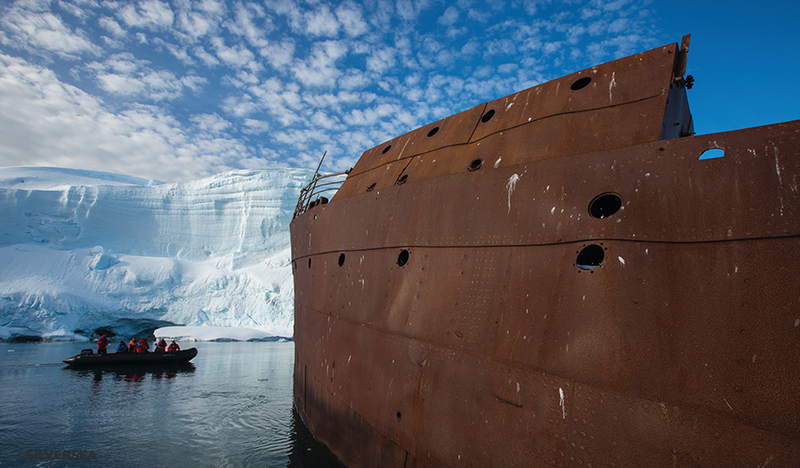 Discover incredible Antarctica onboard Ponant Cruises' luxurious Le Soleal. 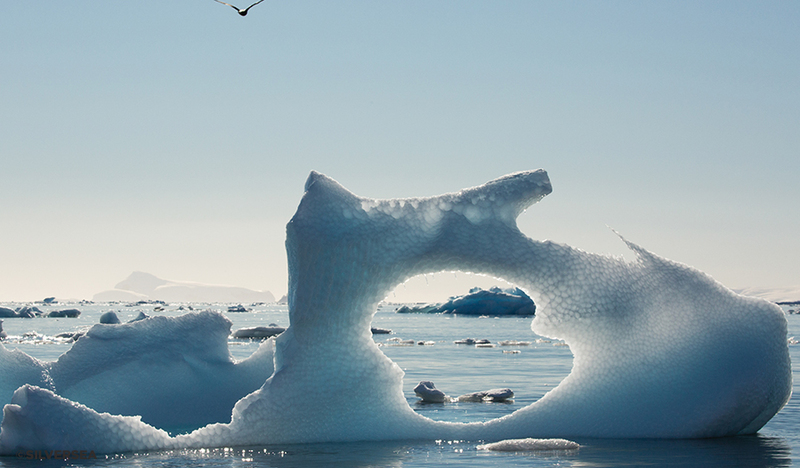 Prolific wildlife, mesmerising icebergs, whales, birdlife and more, this is a once-in-a-lifetime adventure!